Comes in a pump bottle to keep it clean. Bottle is really sturdy so you can even bring this while traveling. 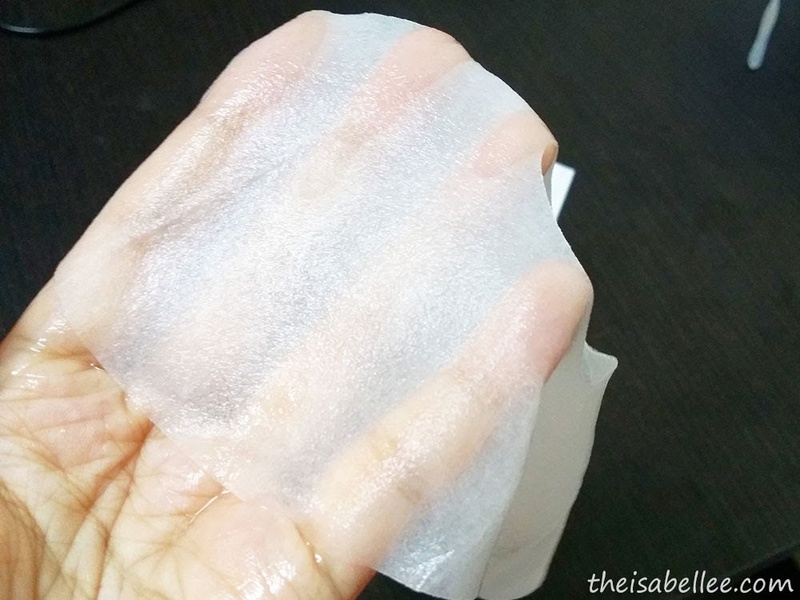 The gel is colourless and quite thick so it takes me about 20 seconds to fully massage it in. After that, you won't even feel it on your skin! I apply this on my nose and chin twice daily. And.. results after 2 weeks! 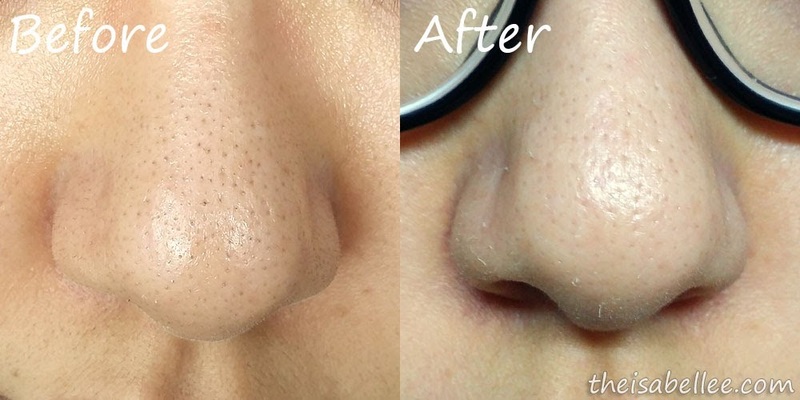 I still DO have blackheads but they have minimized. Even the rough patch of whiteheads on my chin area has lessened. 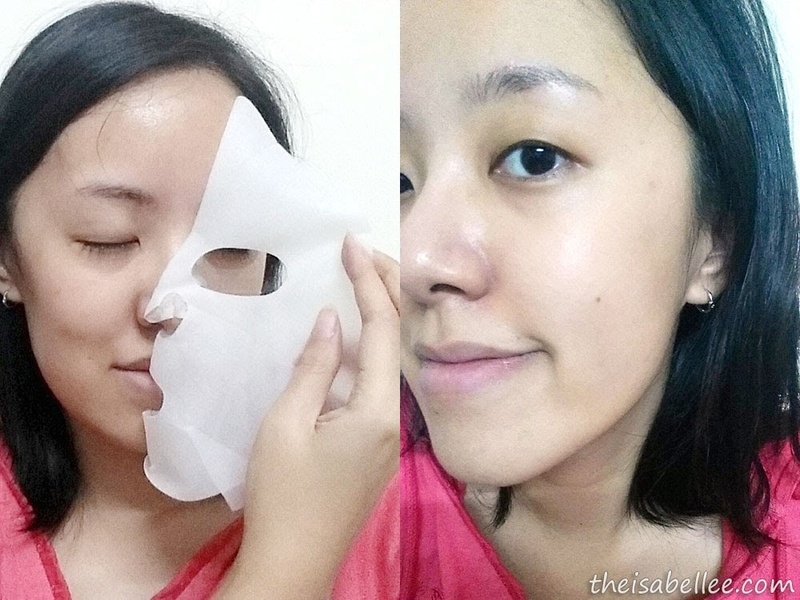 After about 1 week of usage, I found it incredibly easy to squeeze out the dirt, oil and blackheads from my pores. I would say the product doesn't really get rid of the blackheads by itself but it helps you to remove them. Best to pair it with a good exfoliator and extract regularly. Convinced yet? Redeem your own little bottle to test it out for yourself at the bottom of this post! As you can see, the fit is perfect for my face! They have slits around the jaw to fit better. It stays very firmly on my face without threatening to fall off. 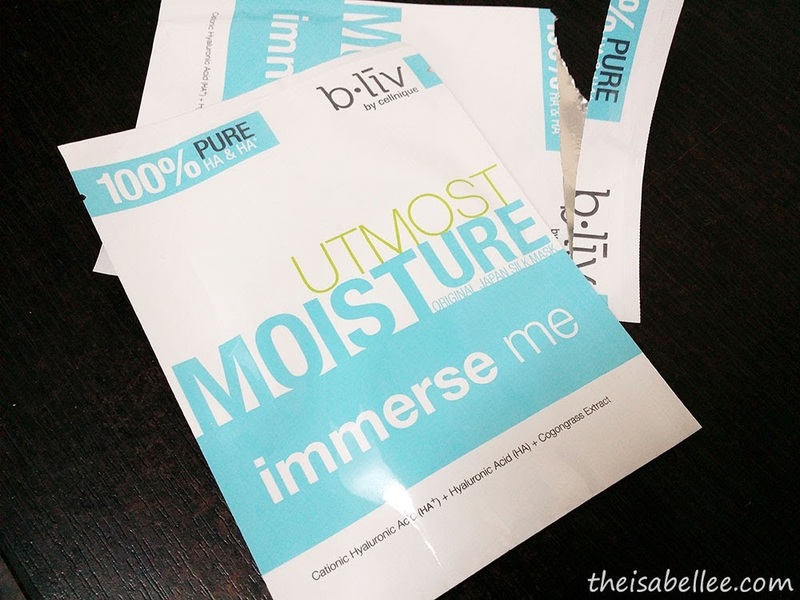 Redeem your FREE b.liv trial pack! Step 3: Apply my code " ISABELTRIAL "
*Redemption are for legal residents of Malaysia only. thanks for review, haven't try this before. The mask looks great, agree we need to put on mask for next day appointment. 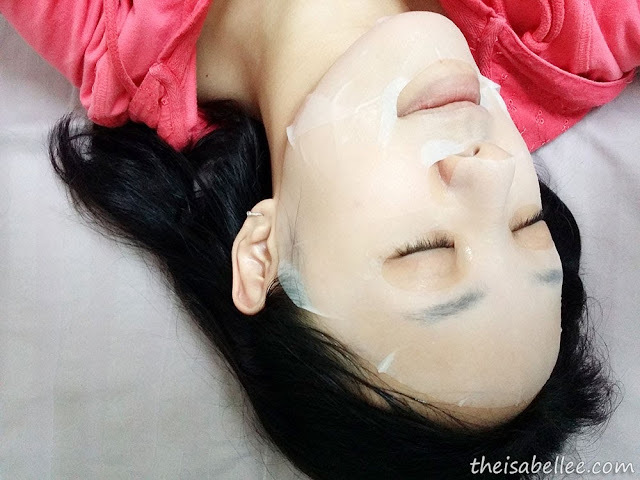 I love sheet mask! Checking out the link that you gave to try redeeming the samples. 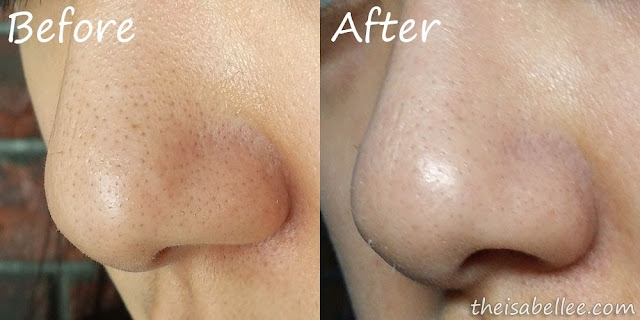 Nose seems to be plaqued by blackheads of late. Grrrrrr. Looks great. Will try it soon. aiyak, the redemption link opens in this same page, probably you'll want to set it to open in a new window :D..
i just redeemed one free trial pack using your coupon. :D looking forward. thanks! Interesting! I hate blackheads, hope this'll work on me. Must buy this. Effective result on your nose ler! 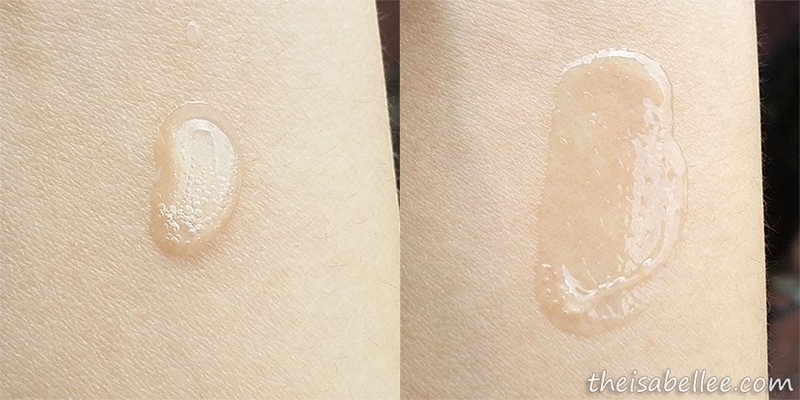 I heard of this product before but never knew it can be so effective hehe! 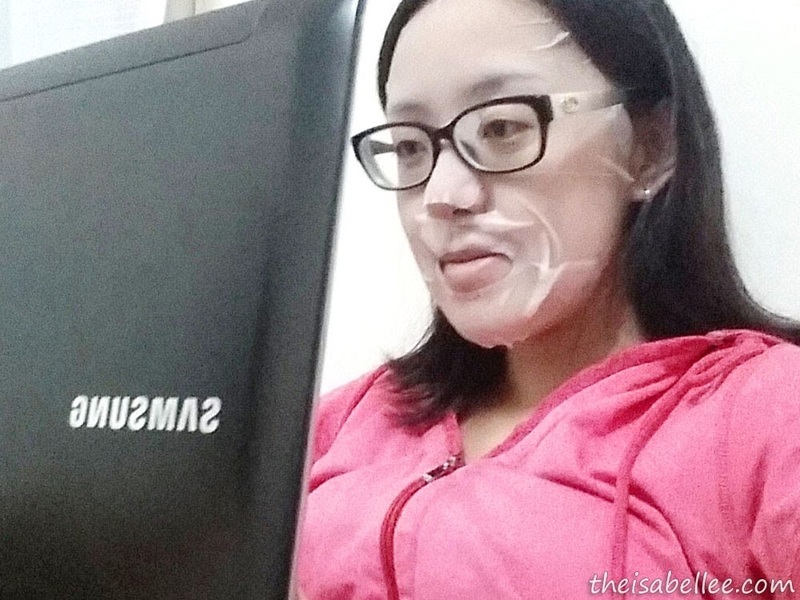 This mask looks quite hydrating and i totally love the blackhead remover as this is one zone which needs lot of hard work. i am using this as well! 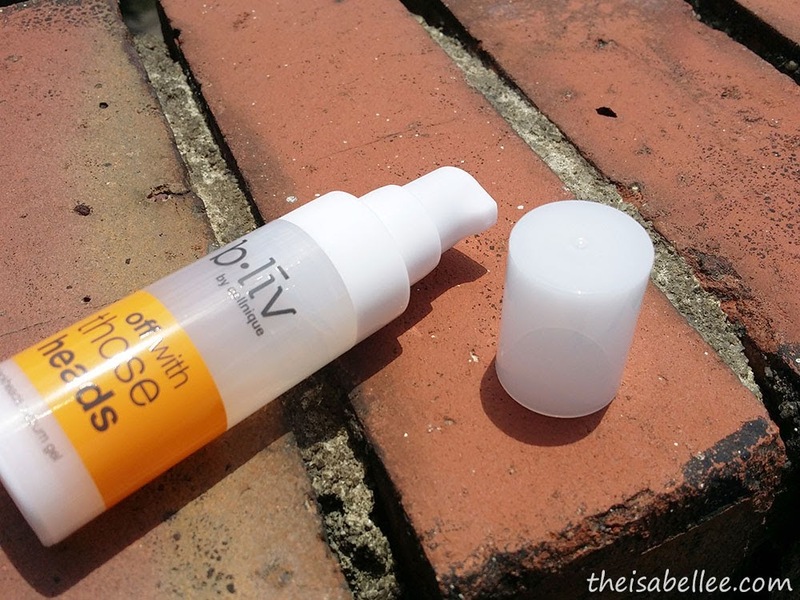 !it work like wonders and this is my second bottle! I have redeem my trial pack. Thank you for the sharing and I get to try on it. fuyoh..that effective ka? O.O never knew that..now regret not trying this earlier lol. Heard of this brand, and tried one of their mask before. I see the b.liv off with those heads seems works as I have blackheads problems. Thanks for sharing! Great review for nice product... 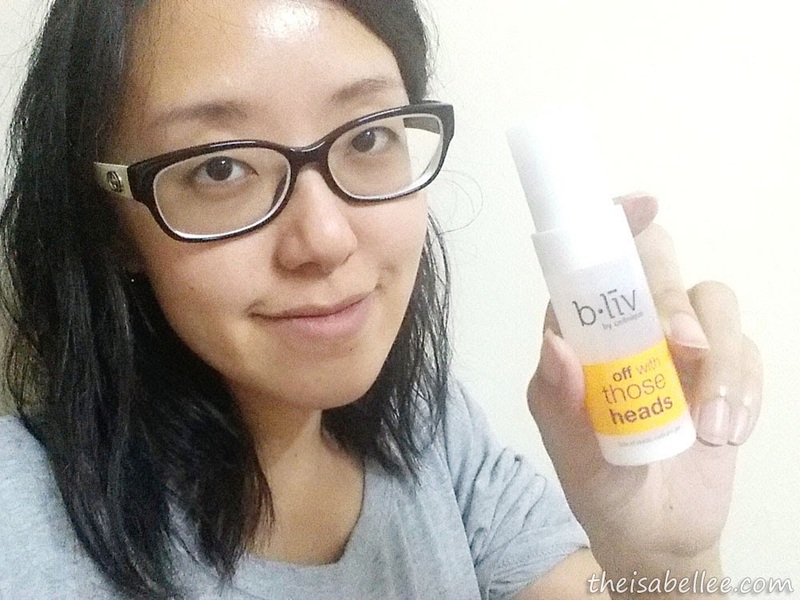 I wanna get rid of my black head, too! 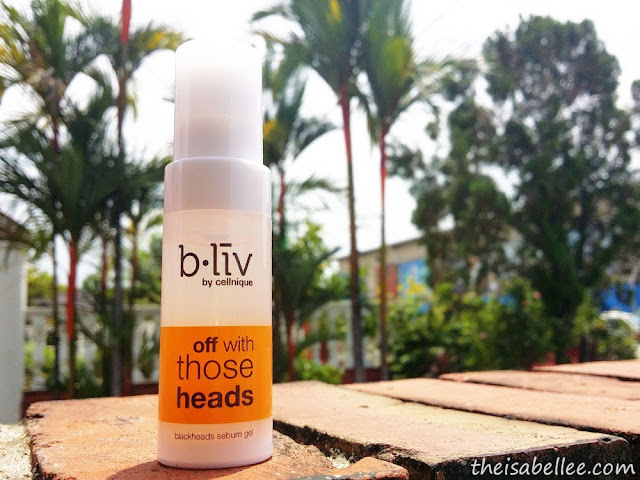 Great product to eliminate the black head.. wanna try it out! Its looks so effective! I got a serious black head too, will try this product as well. Thanks for sharing! Will try it out Soon! Heard so much about this brand before, seems like a great product to try it out!